This is a natural cotton drawstriing backpack. 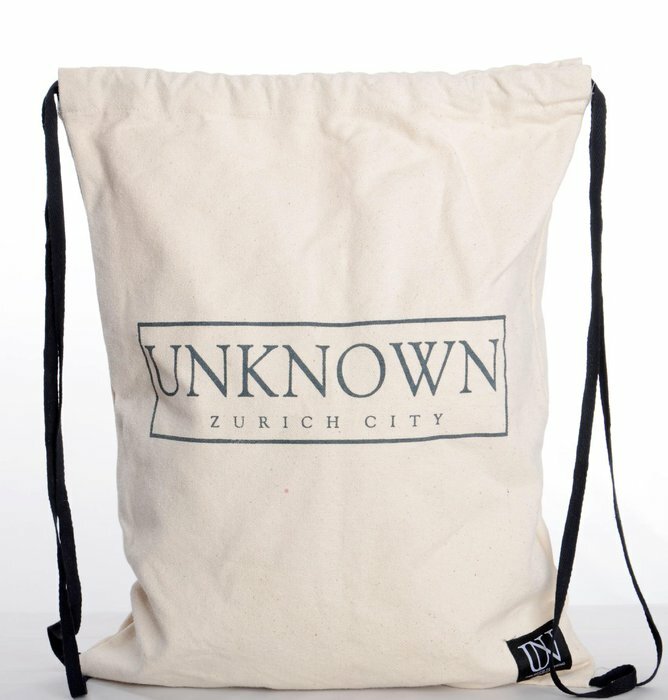 This drawstring backpack can be used for keeping your gym equipment, books, sandwiches etc. The backpack doesn't have lining.